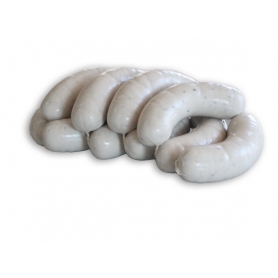 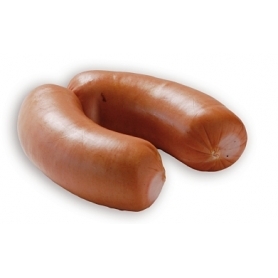 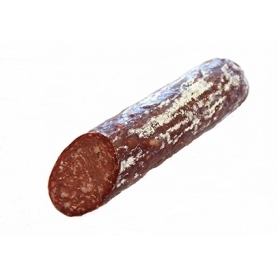 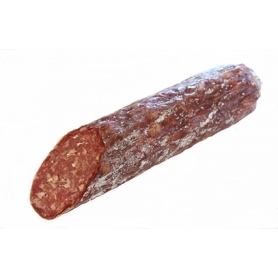 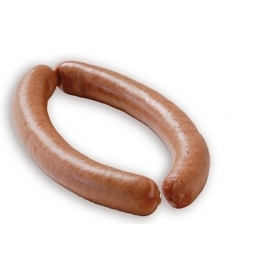 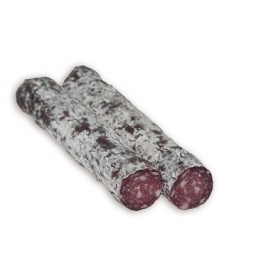 It is the sausage typical of South Tyrol. 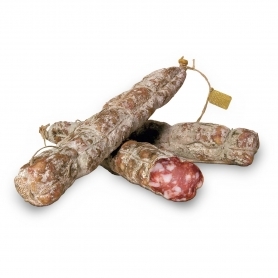 The flavor and unmistakable aroma. 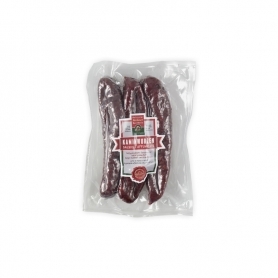 mostly speck Steiner butcher are only used the best pork legs according to an ancient and particular secret recipe passed down from generation to generation. 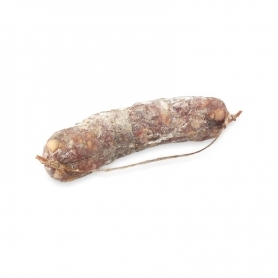 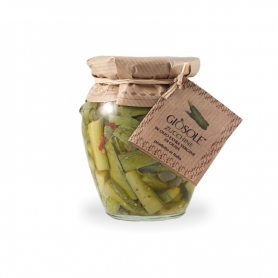 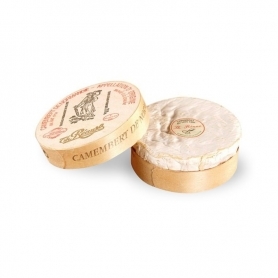 It presents itself with the flattened and elongated shape and the perfume, as well as its flavor is spicy and smoky. 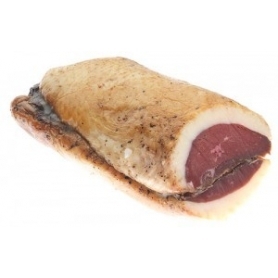 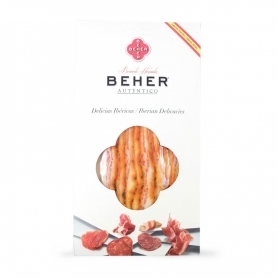 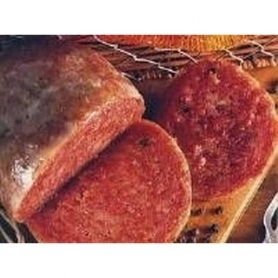 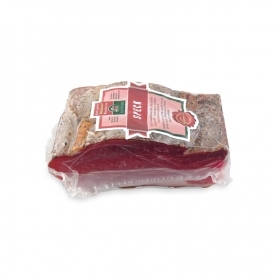 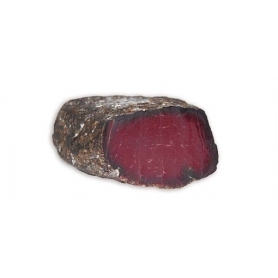 The speck It is generally used to enrich different recipes from appetizers to main courses of meat (but fish) but with its characteristic taste enriches the classic cold cuts. 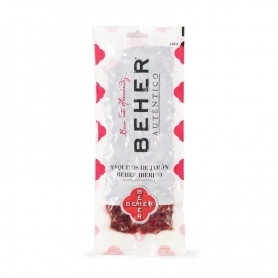 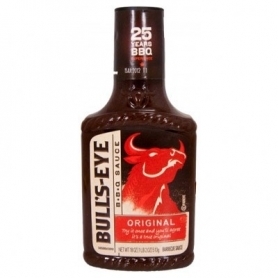 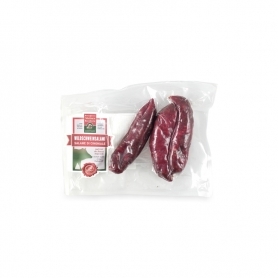 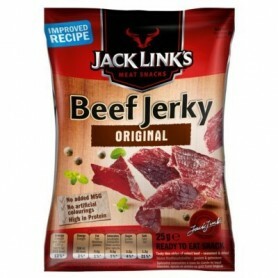 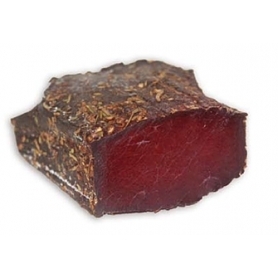 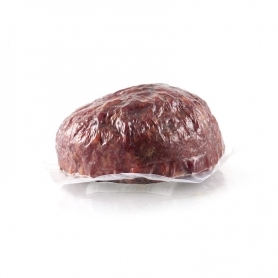 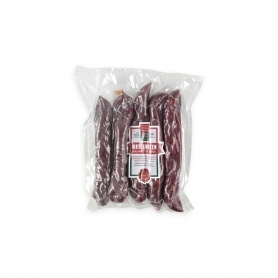 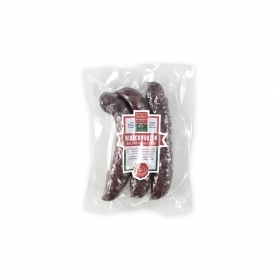 Jack Link's beef jerky original - dried meat, 25 gr.